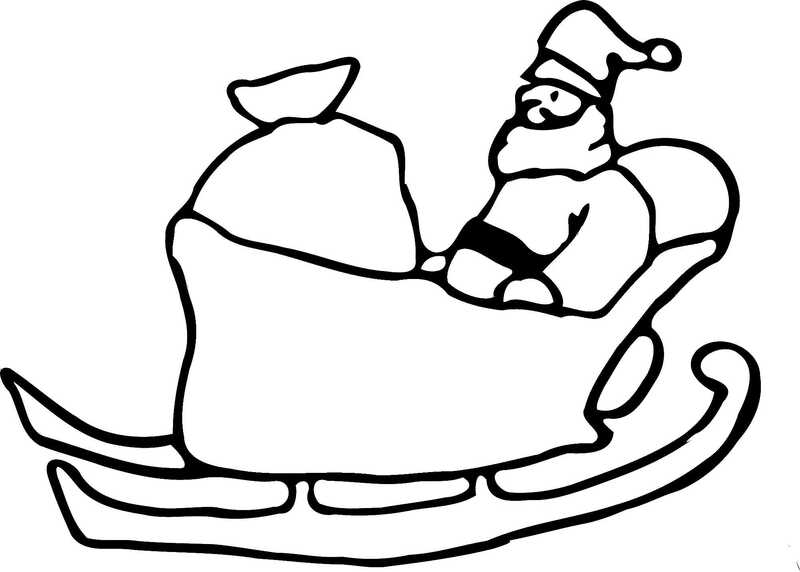 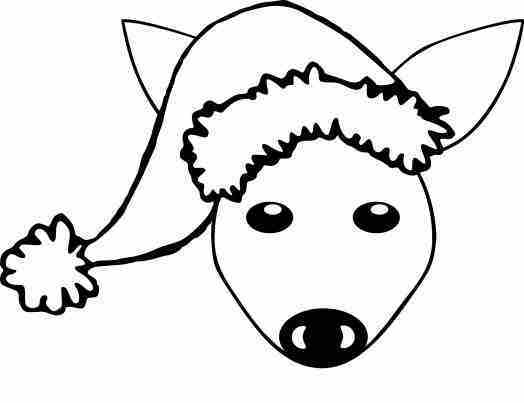 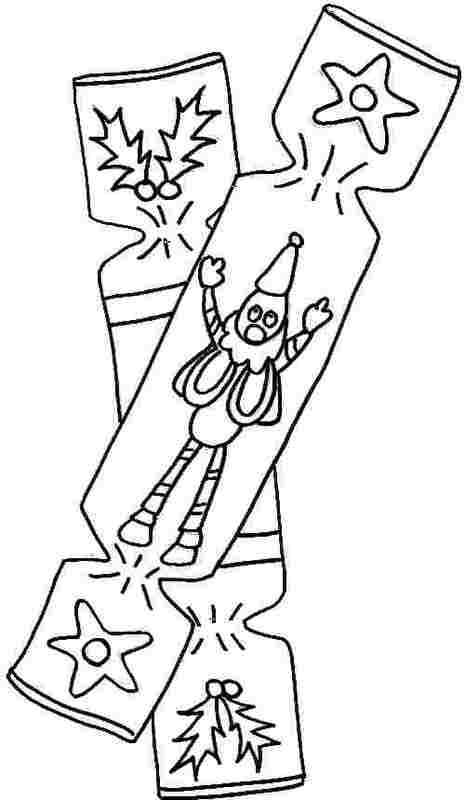 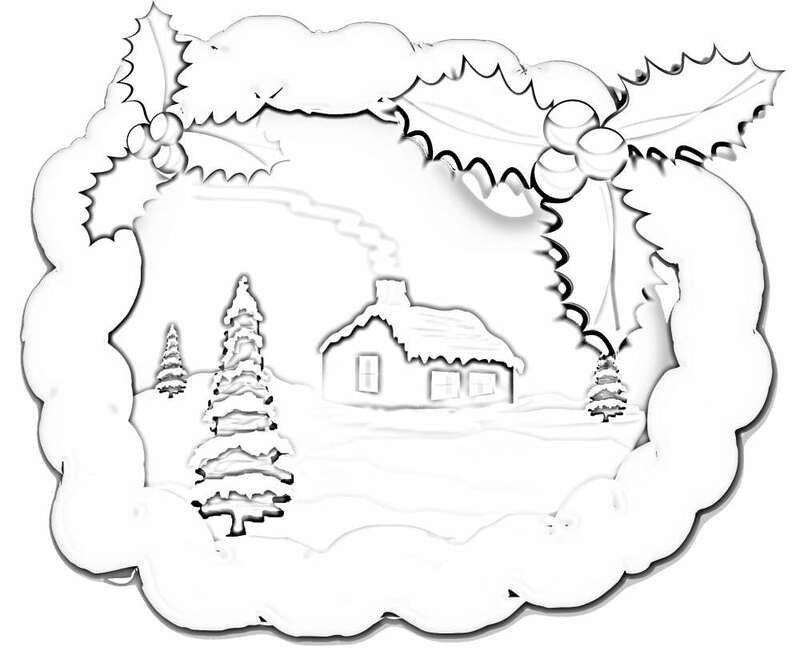 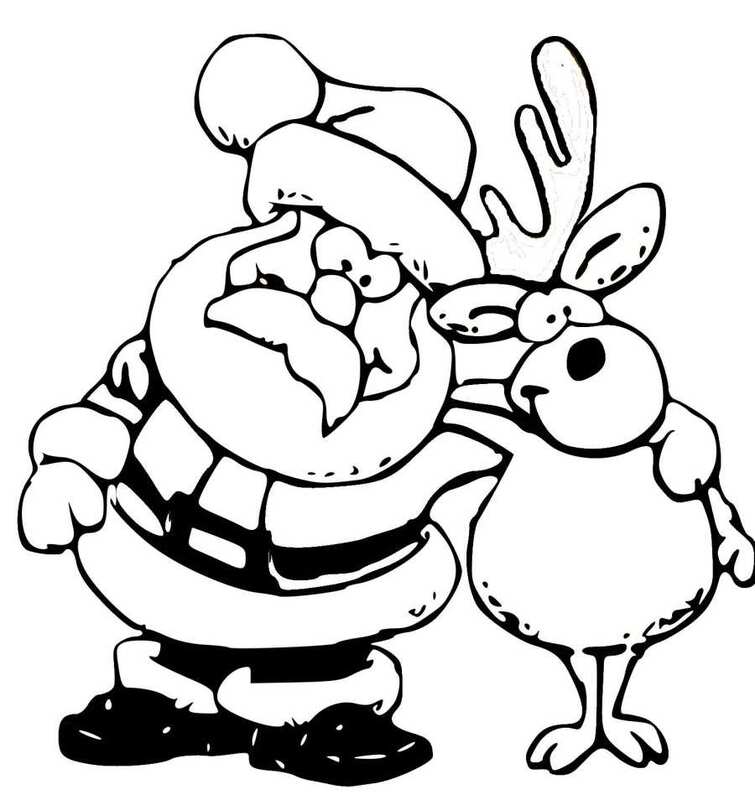 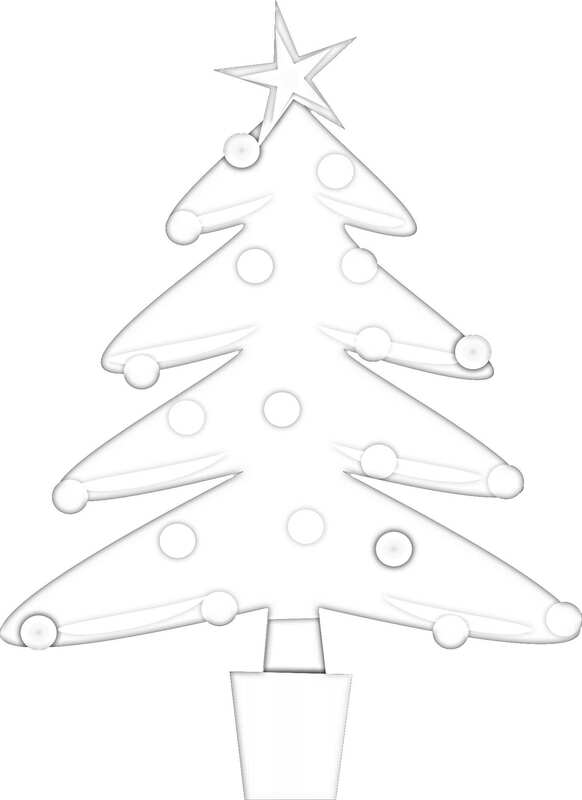 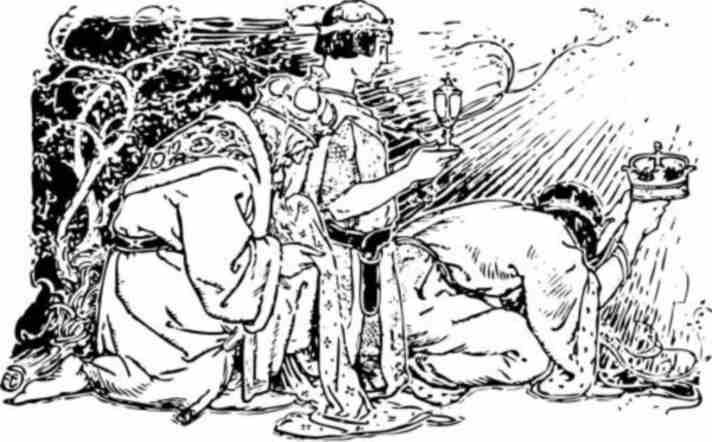 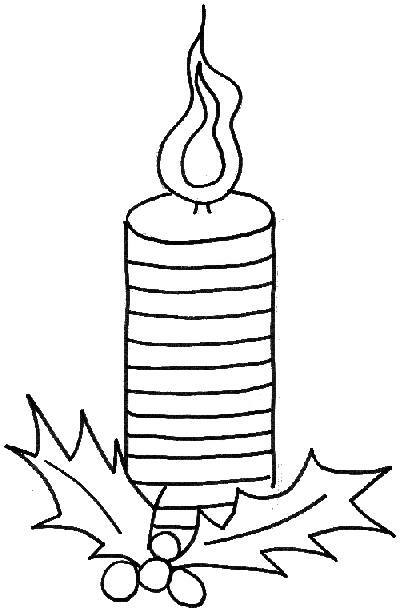 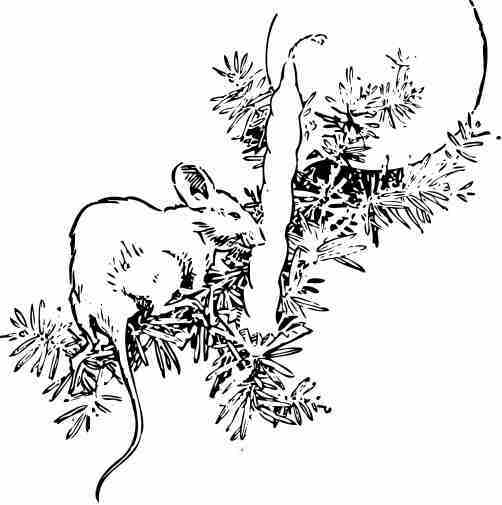 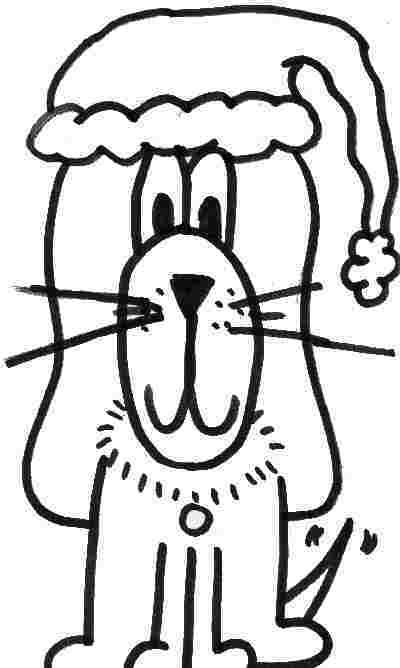 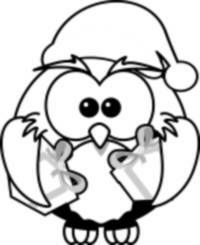 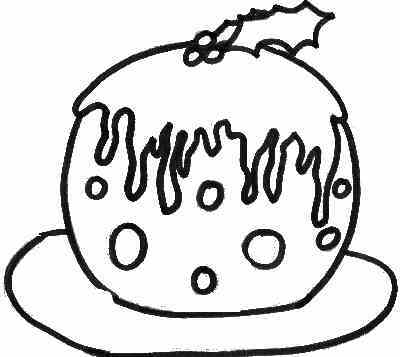 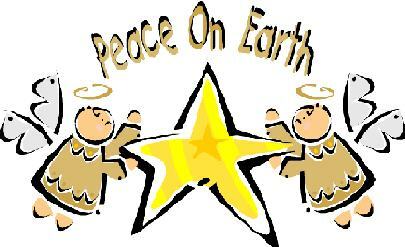 Here are some free christmas coloring pages for kids. 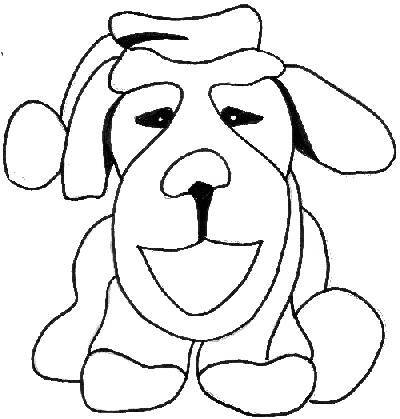 After your kids have colored a picture why not scan it and upload to the kids pages here. 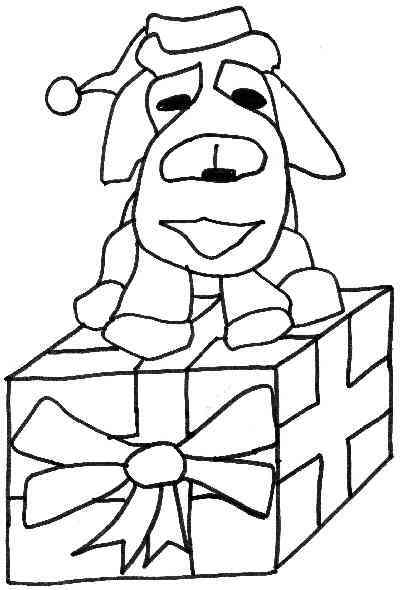 You can then send family and friends to see your child's drawing on a webpage. 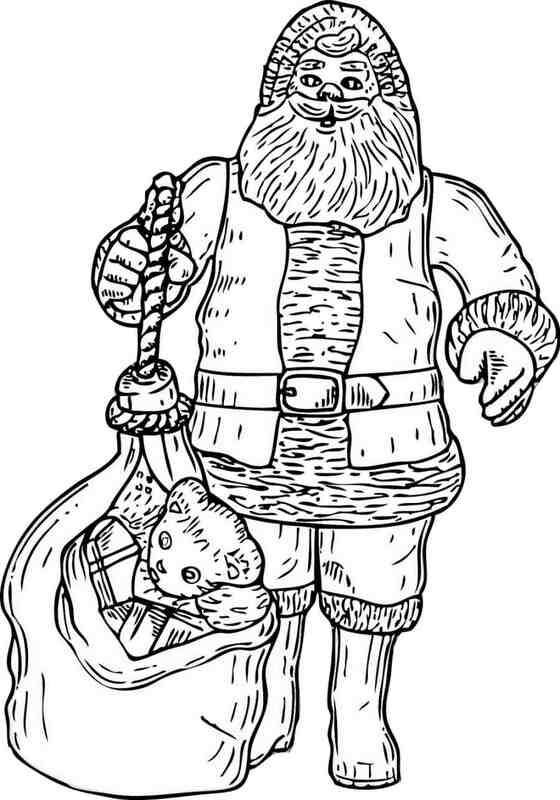 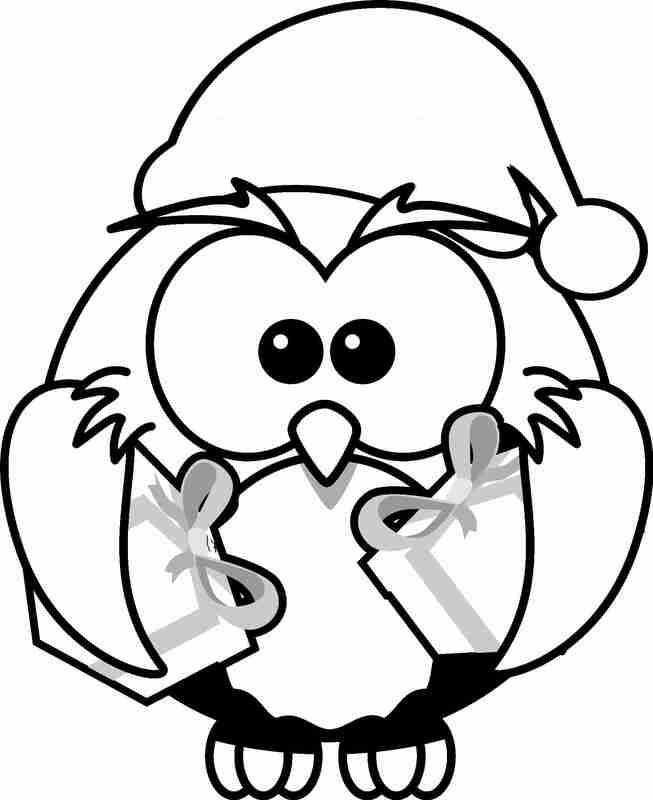 We hope you enjoy these free christmas coloring pages for kids.